​The Pirates announced some new additions to PNC Park for this upcoming season on Thursday. 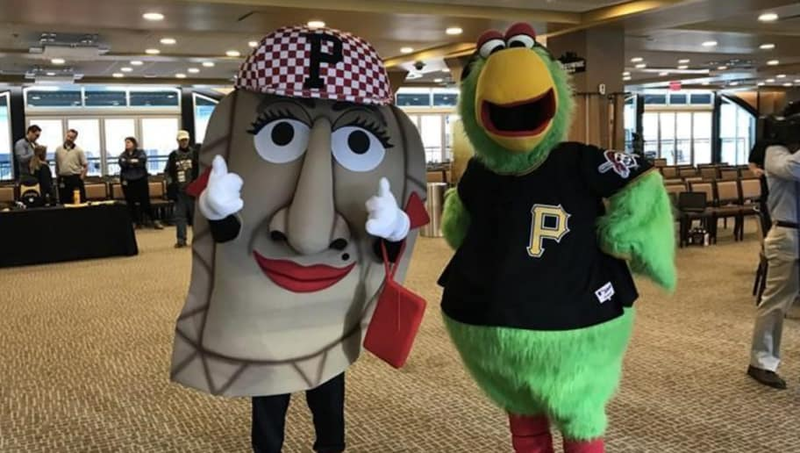 The first, and possibly most important, addition was adding Pizza Penny to PNC Park pierogi race, making her the second female contestant in the race to go along with Jalepeño Hannah. ​​The Pirates organization has also made some sensible improvements like the extension of protective netting to the ends of each dugout. It looks like the wife won that argument. PNC Park also updated their right field scoreboard, relaxed their alcohol policy, improved the field lights, and added around 200 seats to the Lexus Club in what they expect will be a bounce back season for the Pirates.